Time for another dog fashion! 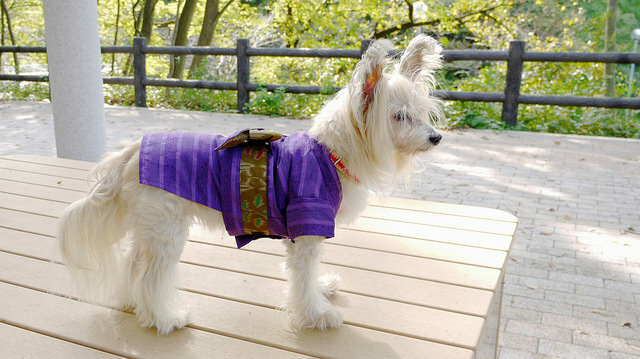 This is the second time I made a dog yukata or summer kimono. The first one is for Bashu, a Chinese Crested that we fostered 3 years ago. 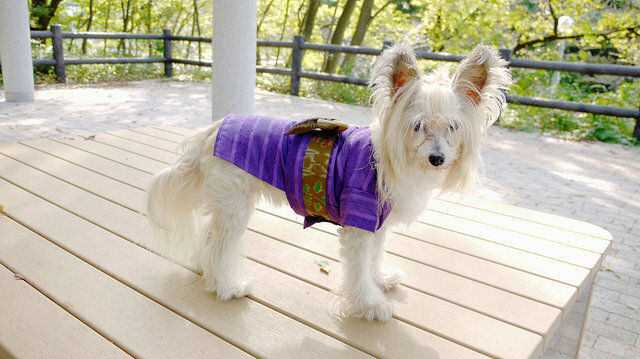 This time it is for our beloved ten years old Chinese crested, Fuwawa. Bashu and Fuwawa were in the same breeder before they were given up to the shelter. Bashu has been adopted to a nice family and Fuwawa was adopted by us. 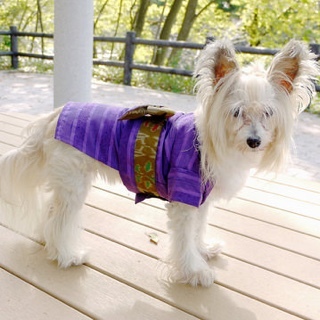 The pattern is Kawaii Kimono by Millamilla in size M. MillaMilla is a Japanese dog patternmaker, the original patterns are in Japanese but you can also buy the English version of their patterns in their English site and etsy shop. The instructions are pretty easy and straightforward. 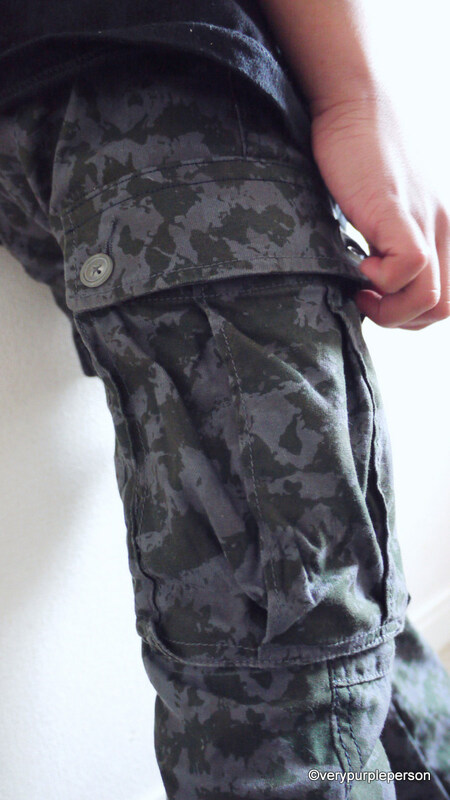 The kimono has a velcro closure on the front so it is very easy to put on. 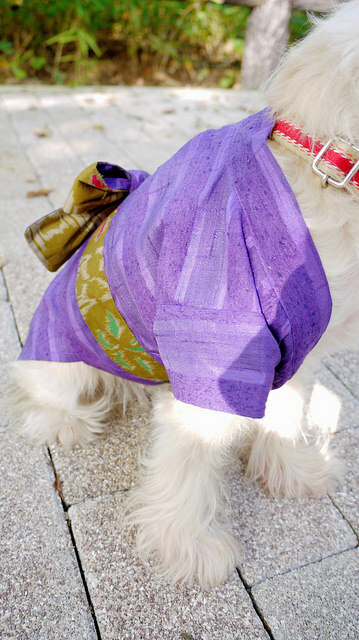 I added a leash hole on the back part so Fuwawa can wear her harness underneath the kimono. 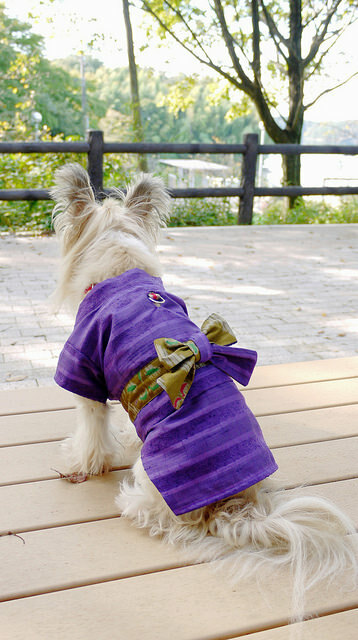 The thing with making dogwear is you only need very little fabric to make it (unless you have a very big dog of course! 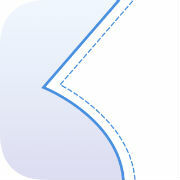 ), so it is a great projects for scraps. Here is Fuwawa in her new kimono. I think the color complements her fur color quite well! 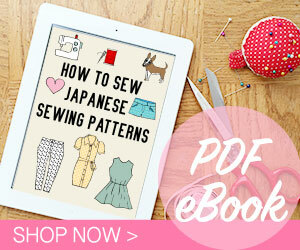 Pattern is Kawaii Kimono (PDF) by MillaMilla, English site and etsy shop.